Seriously guys… You are the best. Thanks for releasing all these wonderful doujins! 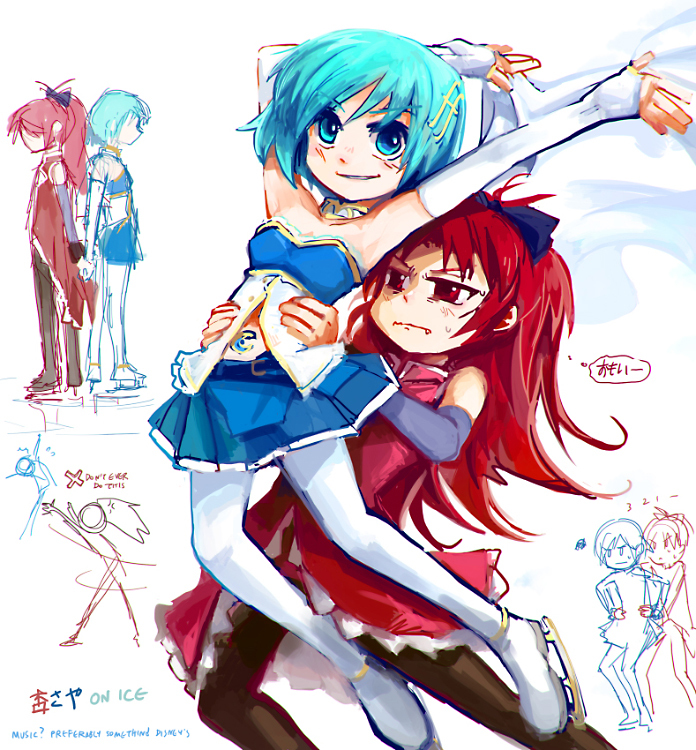 Also, these KyoSaya stories that involve the fight between witchSayaka and Kyoko always make my heart hurt. That was really surprisingly good!! Got my emotions going! Thanks so much! Although I’m getting pretty spoiled with the recent KyoSaya releases. Awww that was fast. Thank you!! Too sad for me. Many thanx guys. thank u so much! 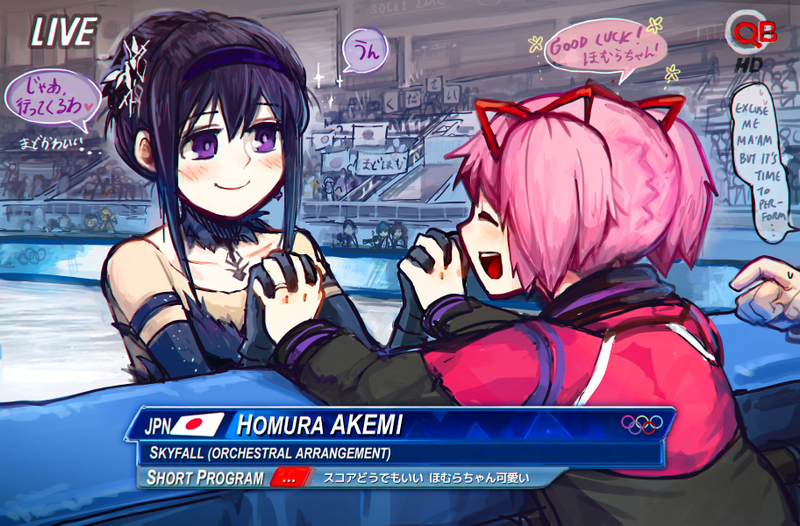 i remembered i saw this in pixiv and i really wanted to read it long time. thank u again. Oh you guys are definitely a god, fast release and awesome selection XDD Thank you very much.